President Dmitry Medvedev has submitted to the State Duma a bill that aims to control civil servants’ expenditures, telling the parliamentary majority he wanted it discussed and approved as soon as possible. 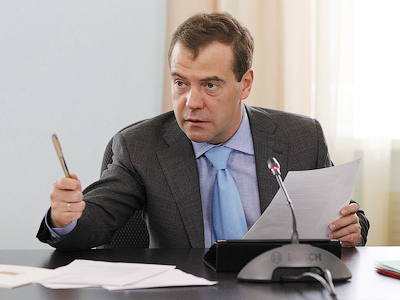 “I am asking you to pay special attention to this bill so that it is worked through and made effective before being approved,” Medvedev told representatives of the United Russia party during a working meeting. The president, who ordered the bill put on the fast track, expressed his hope that other parliamentary factions would support the legislation as part of his new anti-corruption package. 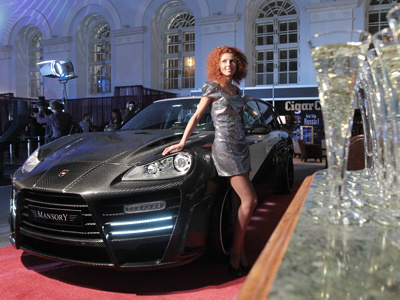 Medvedev’s new draft law obliges all civil servants to declare not only their incomes but also large expenditures. It also requires state officials to present information on the expenditures of their spouses and children if the expenditures involved acquisitions of land, vehicles or securities. Finally, the bill would require that all documents pertaining to the acquisitions were received legally. Expenditures that do not match the declared income will be investigated by law enforcement agencies. 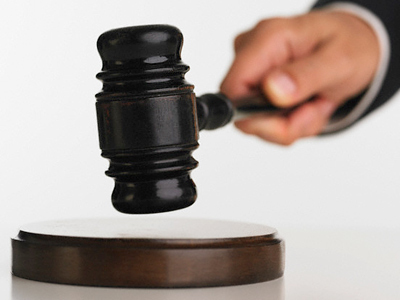 If an individual fails to prove that the property in question was acquired legally, the property will be confiscated and turned over to the state. 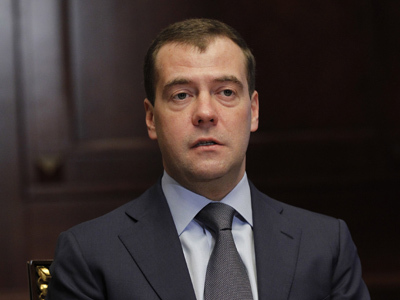 Speaking at an anti-corruption committee session earlier this month, Medvedev said that civil servants must report on any deal made by themselves or their family members that exceeds by three-times the combined annual income of the family members combined. The bill on control of expenditures has been prepared by the Presidential Administration and published on the Open Government web-site for public discussion, which is scheduled to conclude on April 5.